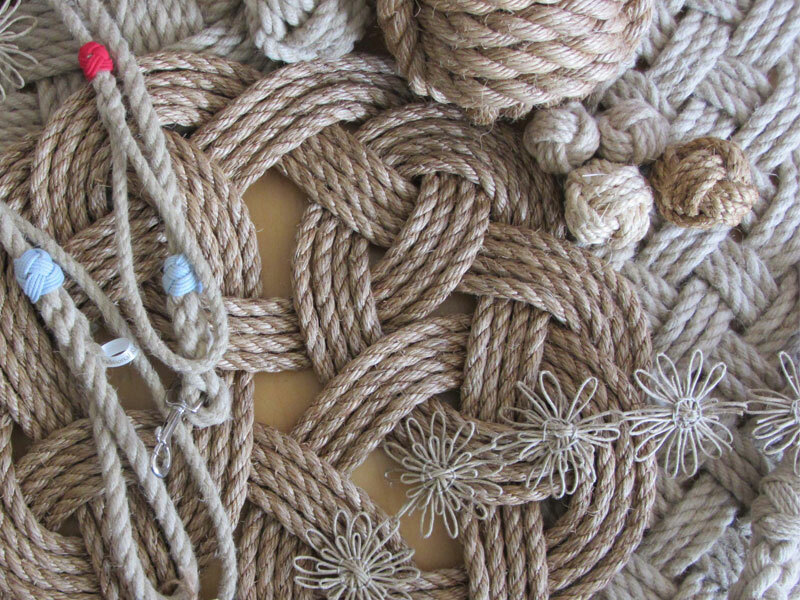 Countdown is on to the first Heron Lodge Food and Craft Fair in Wroxham! Increasing numbers of Norfolk traders and food artisans are signing up for the first Heron Lodge Food and Craft Fair in Wroxham on Saturday, April 21. 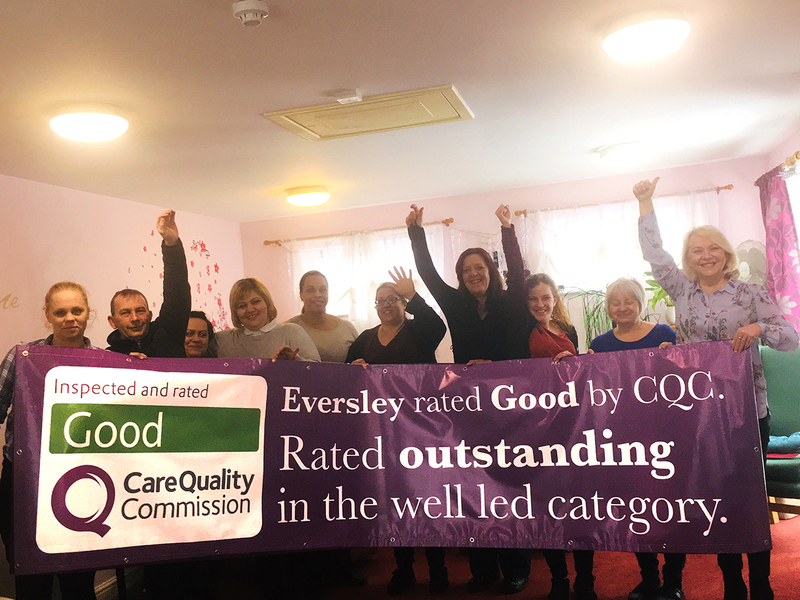 Staff at Eversley Nursing Home in North Denes Road, Great Yarmouth are celebrating a glowing Care Quality Commission report. The inspector who visited the Kingsley Healthcare run home on November 22 and November 28 last year found the service to be good overall and rated its leadership outstanding. Timperley Care Home held its first care café on Thursday with the aim of supporting people caring for loved ones in the community. Special guests were Gaye Williams and Laura Flanagan, of Age UK Trafford’s Dementia Support Services, who came well prepared with information and resources for café visitors. Lowestoft based Kingsley Healthcare has been recognised in prestigious annual awards given out by the care homes review site carehome.co.uk. 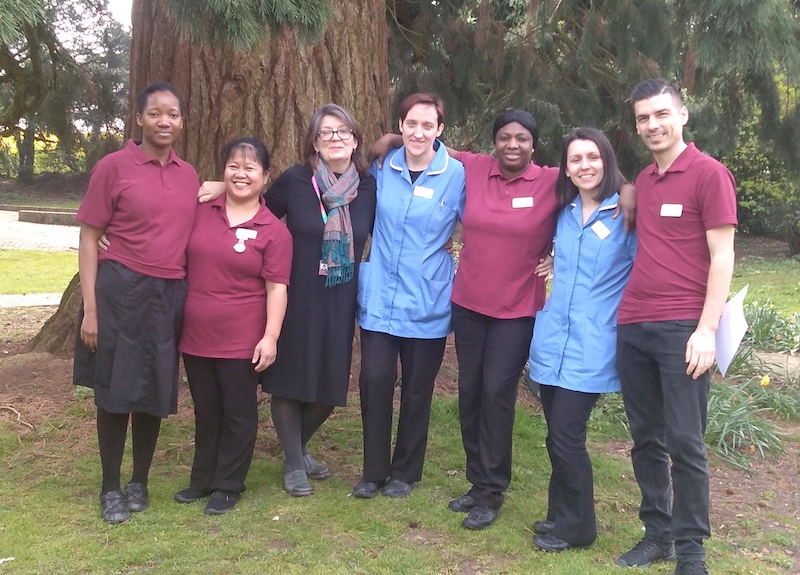 Kingsley has been recognised as a top 20 recommended large care home group for a second year in a row. A £5m-plus scheme to demolish a nursing home and former hotel and replace them with a state-of-the-art care facility has been approved by the borough council. The proposal will see the multi-award-winning Eversley Nursing Home, in North Denes Road, Great Yarmouth, enlarged from an 18-bed facility to one with 39 bedrooms, all with ensuite bathrooms.